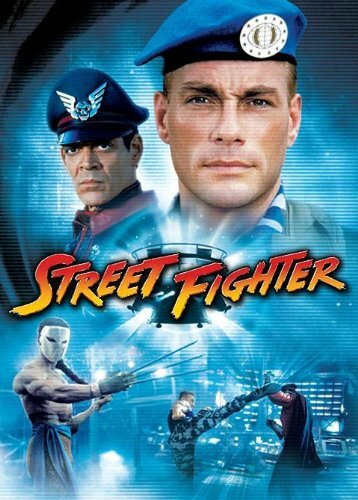 Guns of Hollywood reviews all the guns, action and weird stuff in Street Fighter (1994). Some of the guns in this week’s episode include: H&K VP70, FN FAL G series, and RPD. GOH 158 - End of Days (1999) - Arnold vs. Satan. My money’s on Arnold! GOH 159 - Cobra (1986) - The Italian stallion loose on the streets. GOH 160 - Range 15 (2016) - Fighting zombies with a hangover!